1. 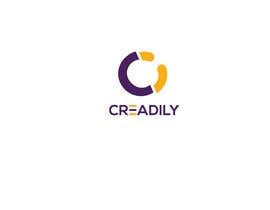 Just use the letter "C" AS LOGO. 2. 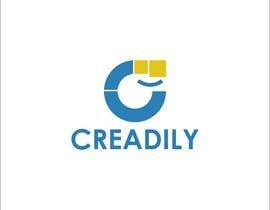 Write the word "Creadily" in different fonts and submit. It's quite irritating. 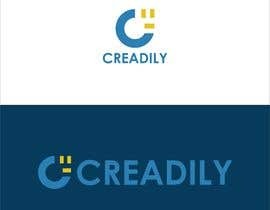 I need the logo of &quot;Creadily&quot;. 1. Financial Validation of any individual using their bank account details. 2. 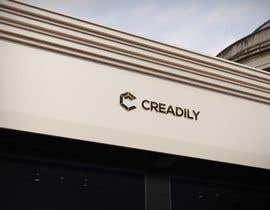 Such financial validation will be used by companies such as Lenders, Banks, Credit Card Companies, Insurance Guys, etc, to validate a person&#039;s finances and make credit decisions. 3. 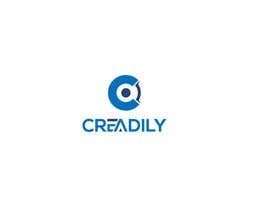 Creadily is a developer-friendly API services to the companies I mentioned above. 4. Services of Creadily is inspired from https://plaid.com. Please let me know if any clarification is required. 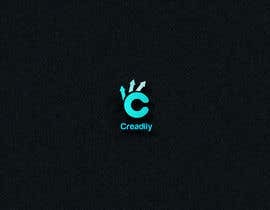 Will chose the best logo within hours of posting it. Hey Guys! Awesome submissions. Will be selecting this in 2 hours. Please check #135 #136 #137. Thank you. please checkout #48, Thank you.